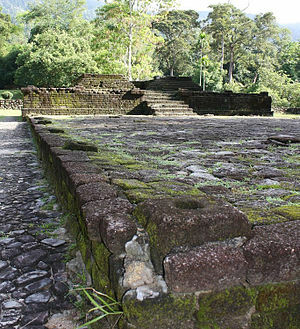 Historical Sites Means Nothing? 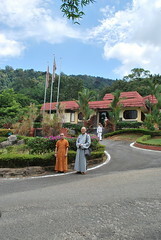 – footsteps…….. It has been circulating on media social about a heritage and historical site being demolished to make way for housing development. This is one site that has been detected, maybe there are more where some greedy housing and property developers who sees historical sites has no value compared to the money that they will gain after their projects gets done. 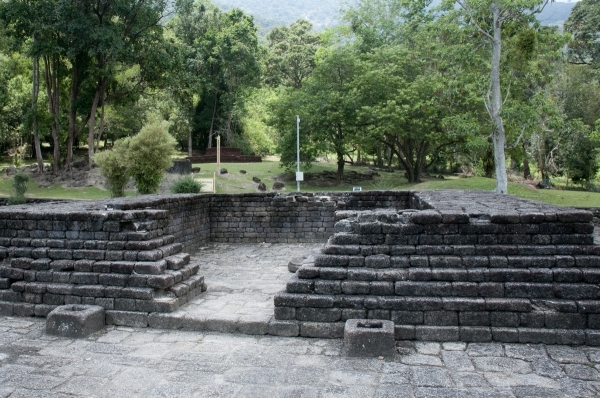 Lembah Bujang at the foot of Gunung Jerai in Kedah has been identified as one of the earliest civilization on Golden Chersoneses or the Malay Peninsular. 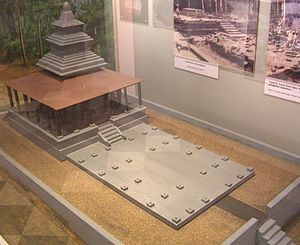 It is believed to be earlier than the Malacca Sultanate. 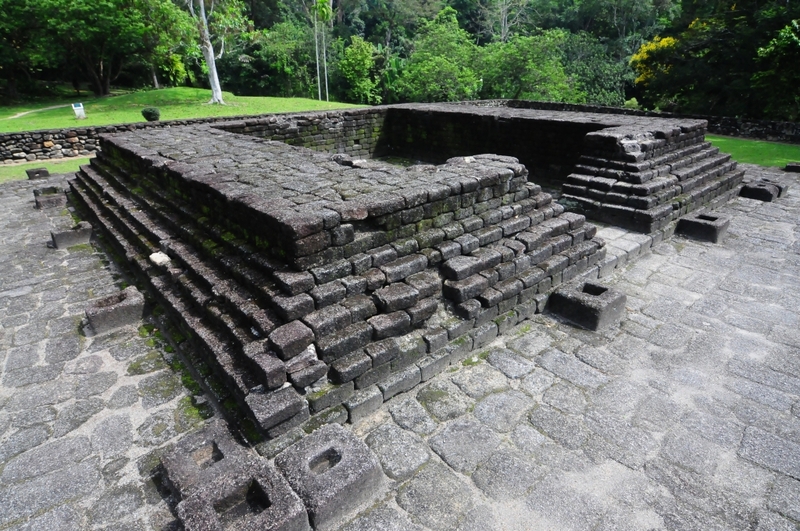 The news broke out (that I first read on social media) that A candi called Candi Sungai Batu in Lembah Bujang, Kedah was recently destroyed by a developer angering the Kedah state government, NGOs and netizens over the demolition of the candi that is known as site number 11. 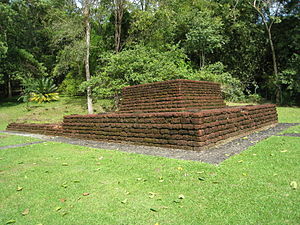 The destruction of candi number 11, rebuilt on its original site back in the 1970s by an archaeological team, was chanced upon by a scholar who happened to be investigating the historical valley. 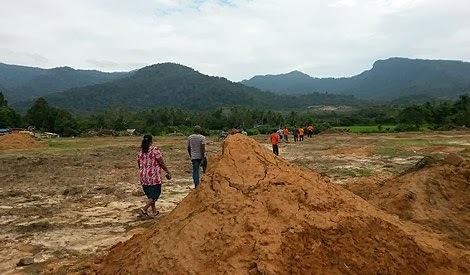 Malay Mail Online post : Prehistoric ruins at an archaeological site in Bujang Valley some 1,200 years old were secretly demolished by a land developer, a Penang lawmaker said yesterday, even as Badan Warisan Malaysia seeks to list the historical spot as a Unesco world heritage site. 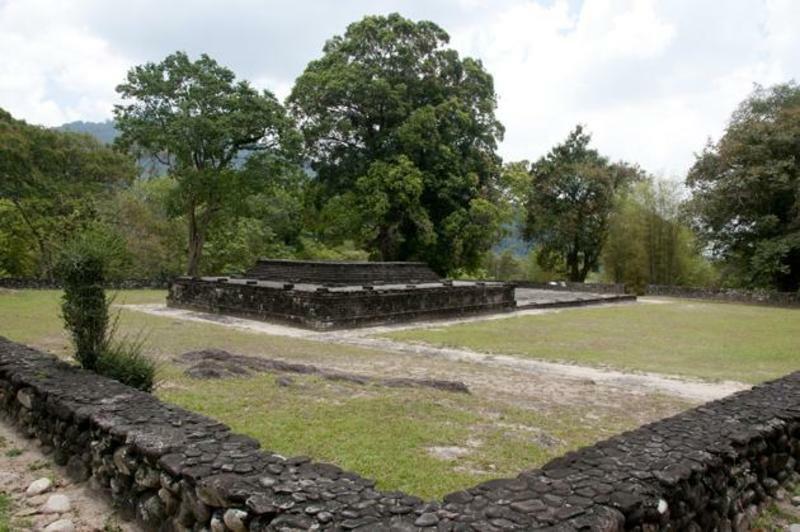 Free Malaysia Today : The chairman of NGO Bujang Valley Study Circle said the developer had now demolished the most famous 8th century temple remnants known as Candi Sungai Batu estate or Bujang Valley site 11.